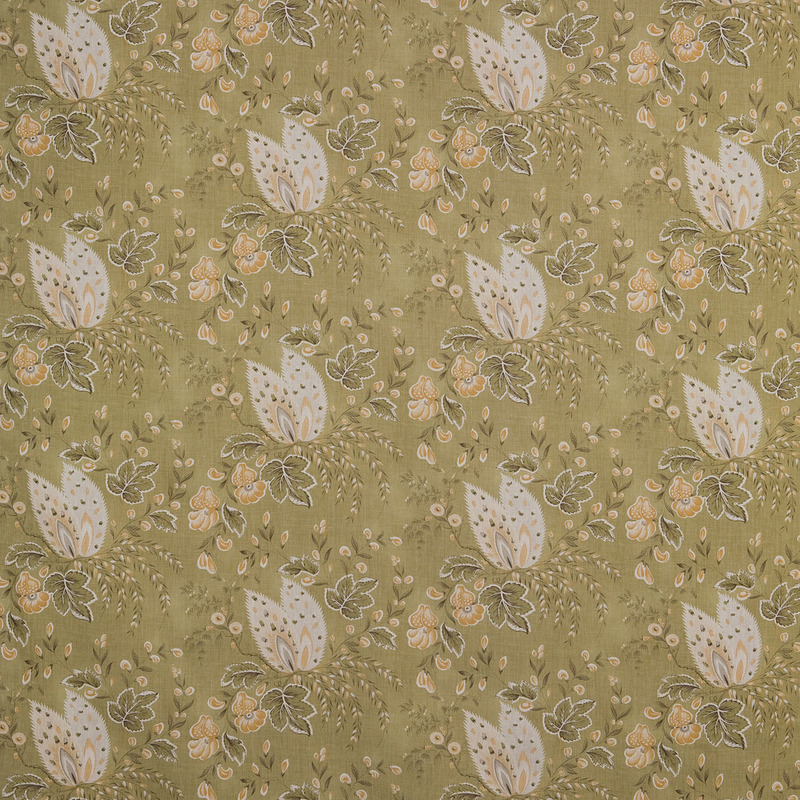 Hidcote Manor in the English Cotswolds is home to a series of exquisite small gardens within a garden. 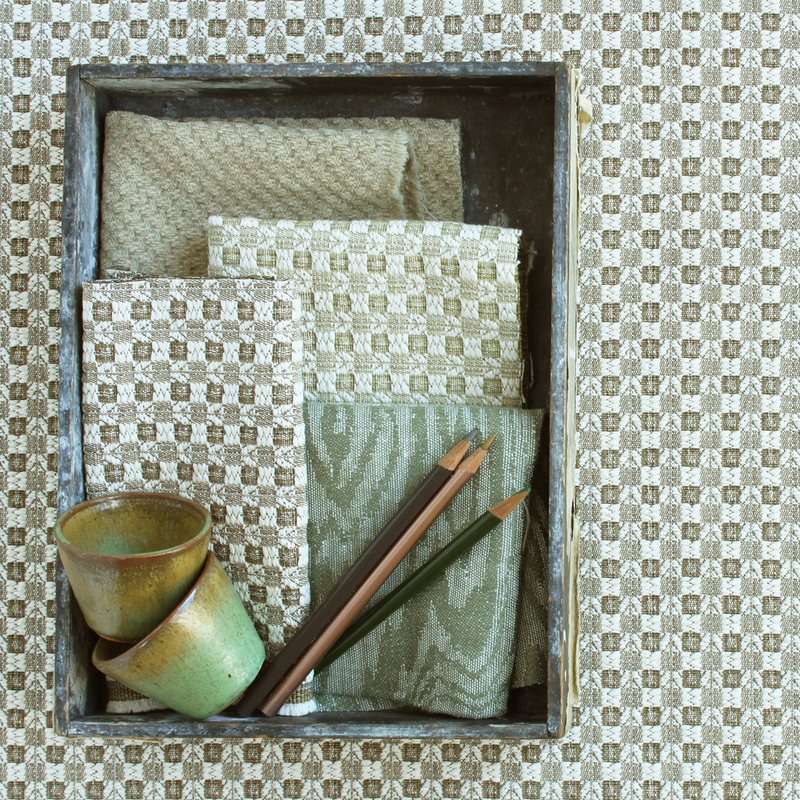 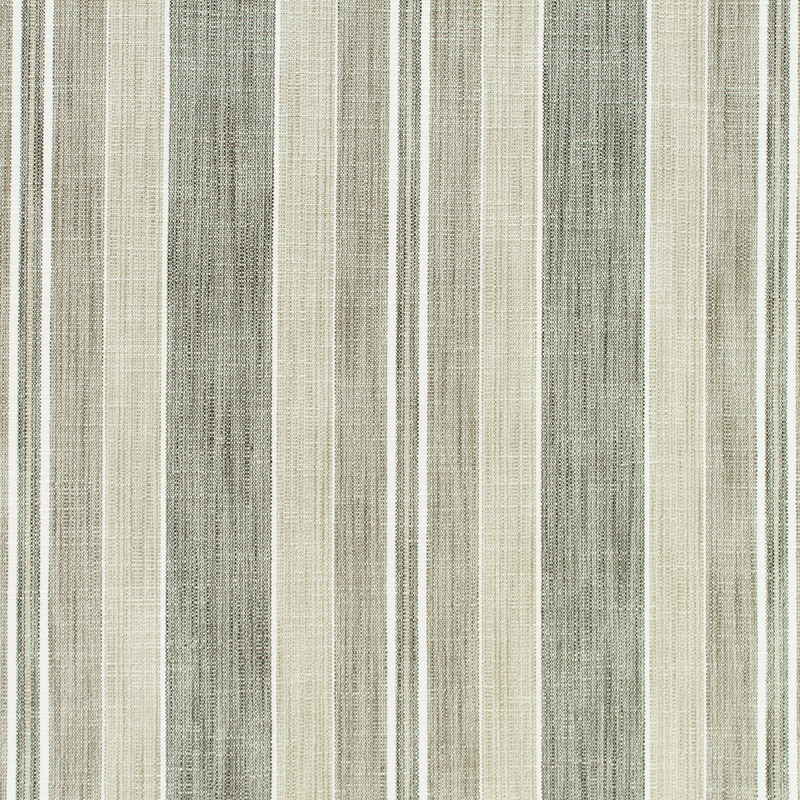 It inspired this geometric woven texture, a small-scale checkerboard that has both dimensional interest and an inherent patina thanks to its tonal strié yarns. 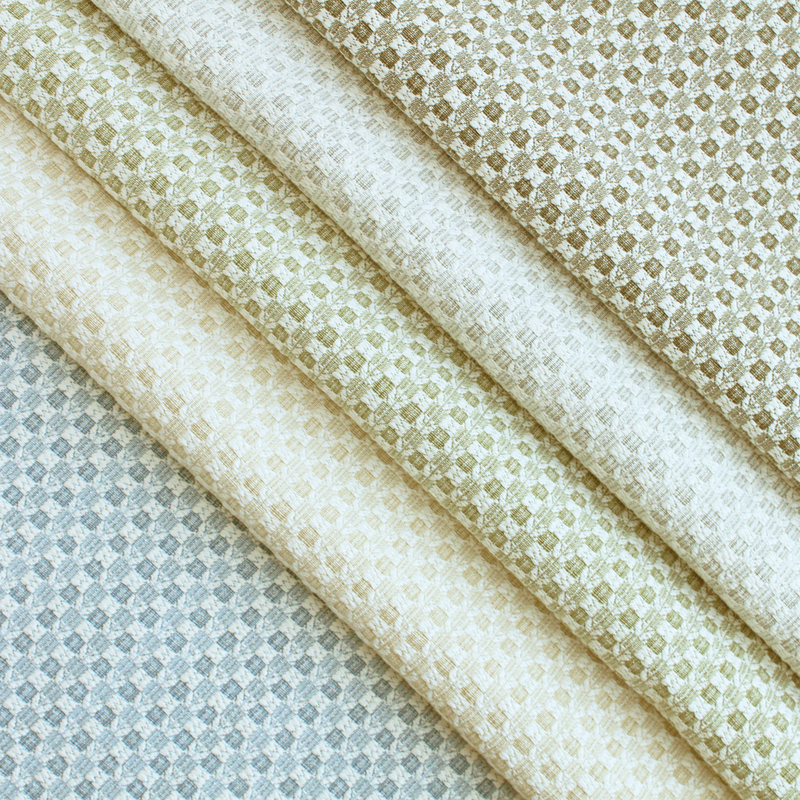 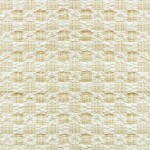 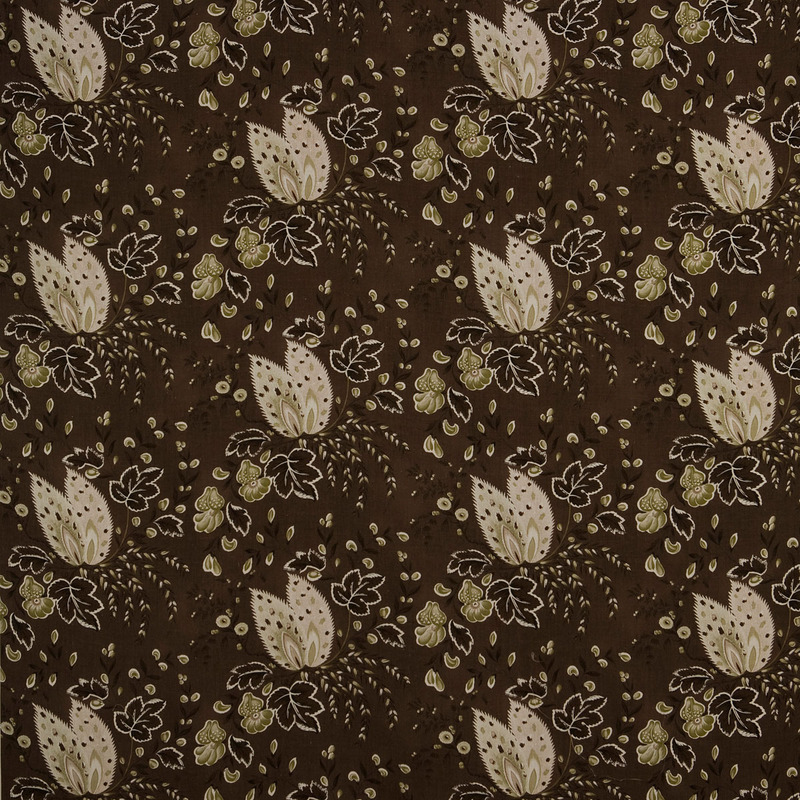 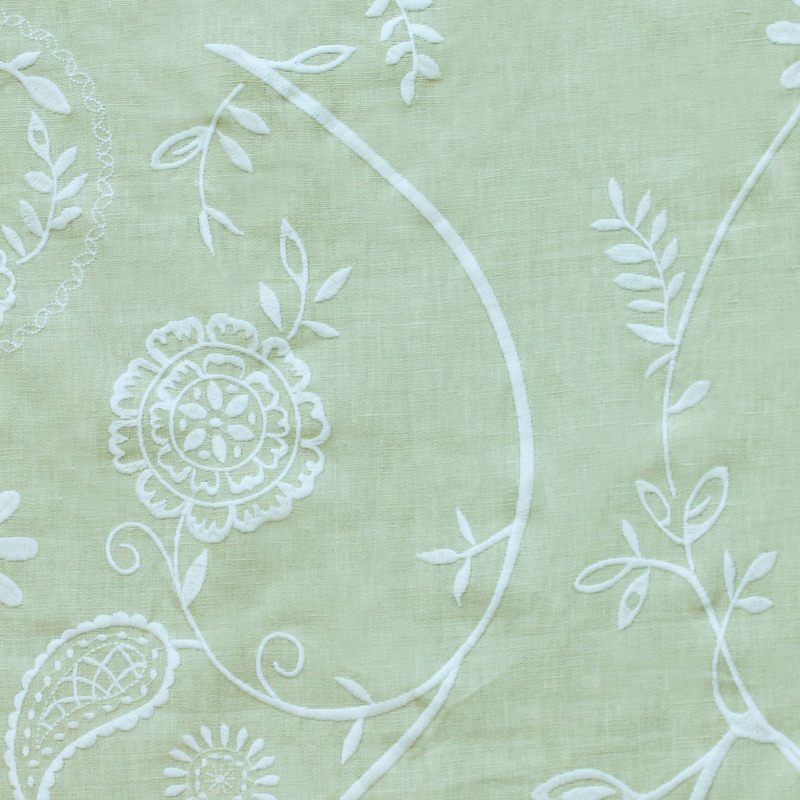 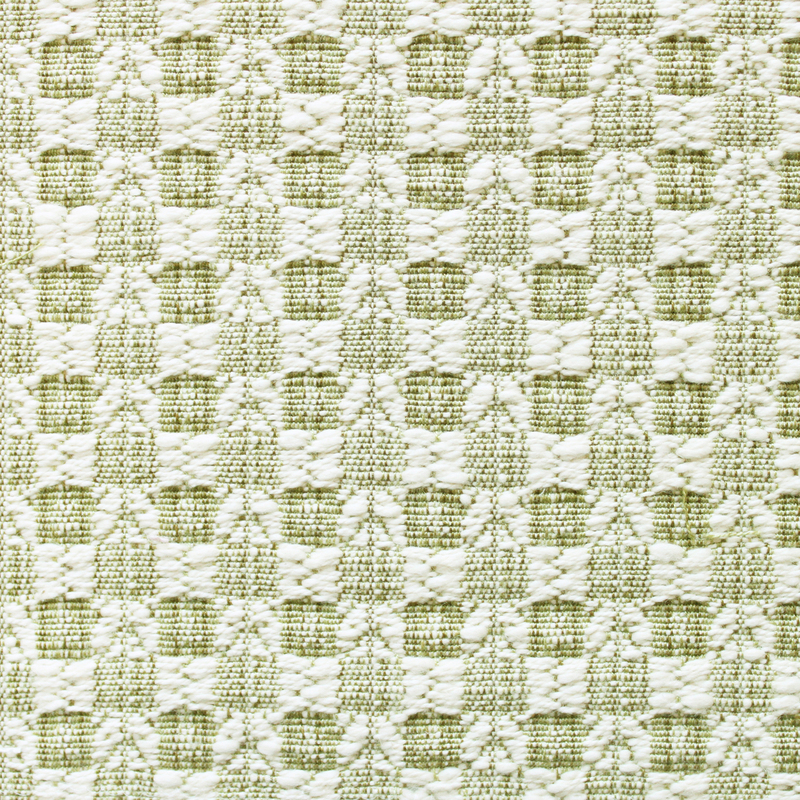 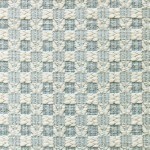 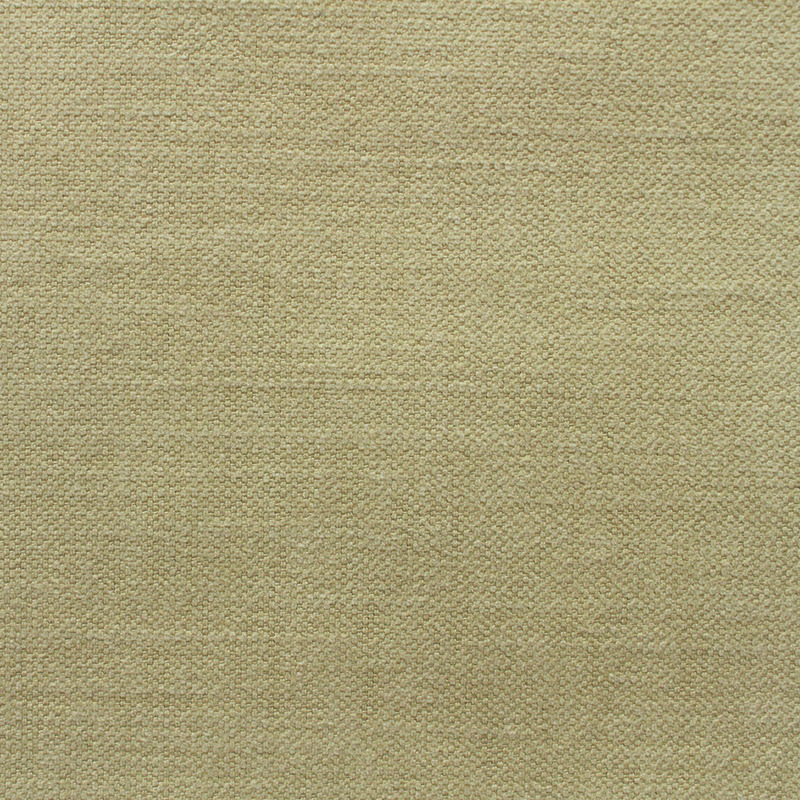 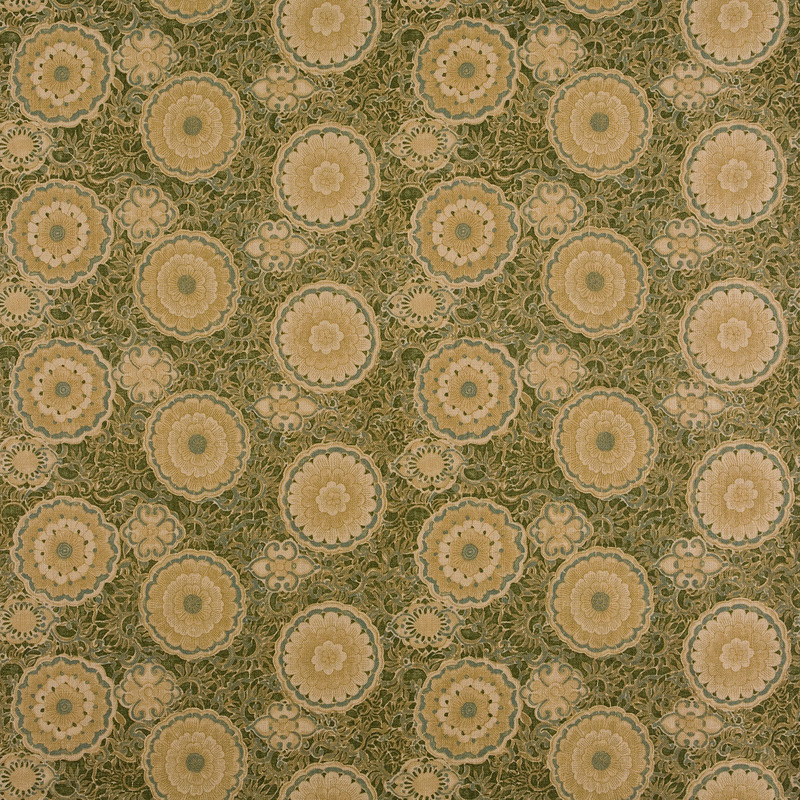 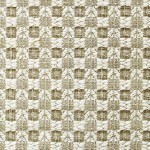 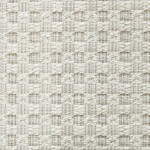 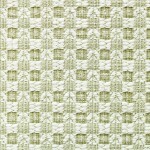 Hidcote is a 100% cotton basic, suitable for a wide range of applications.